In this article I will discuss the C2 audit trace option in SQL Server.C2 is security-auditing level defined by the US Government’s Trusted Computer Security Evaluation Criteria (TCSEC) program. Microsoft added the C2 audit mode option to address government requirements that certain contractors document database activity and possible security policy violations. 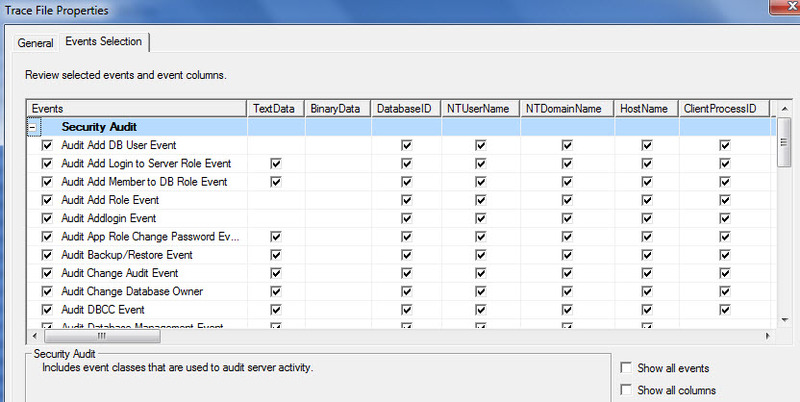 So what does this audit trace do and how can we enable\disable the audit trace. This audit captures the following information on the SQL server. So how can we stop this trace. If we try the traditional way of stopping a trace then it will result in an error. Snapshot below. 1) This is resource consuming . 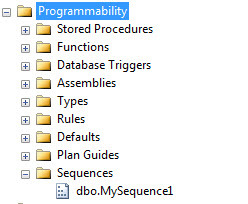 Implement with caution on a busy OLTP system. 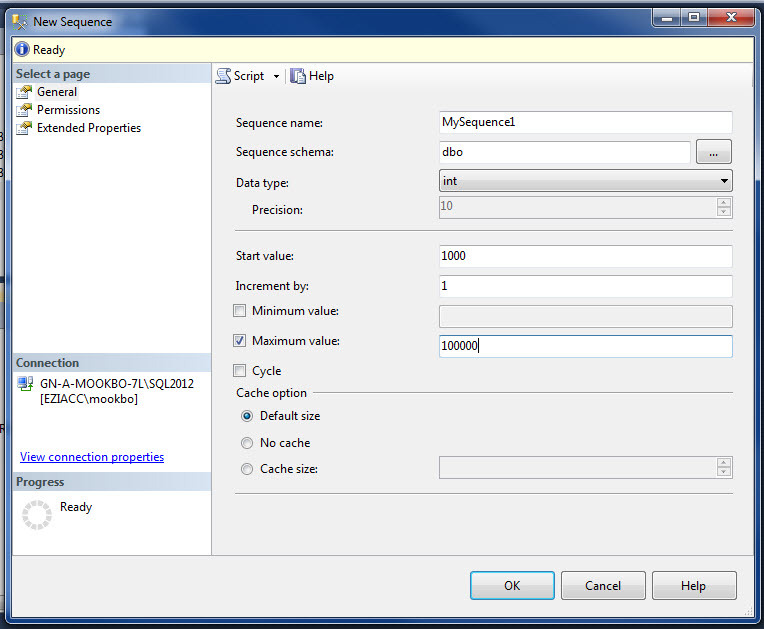 2) The max size of the trace file is set to 200 Mb. You cannot change this. 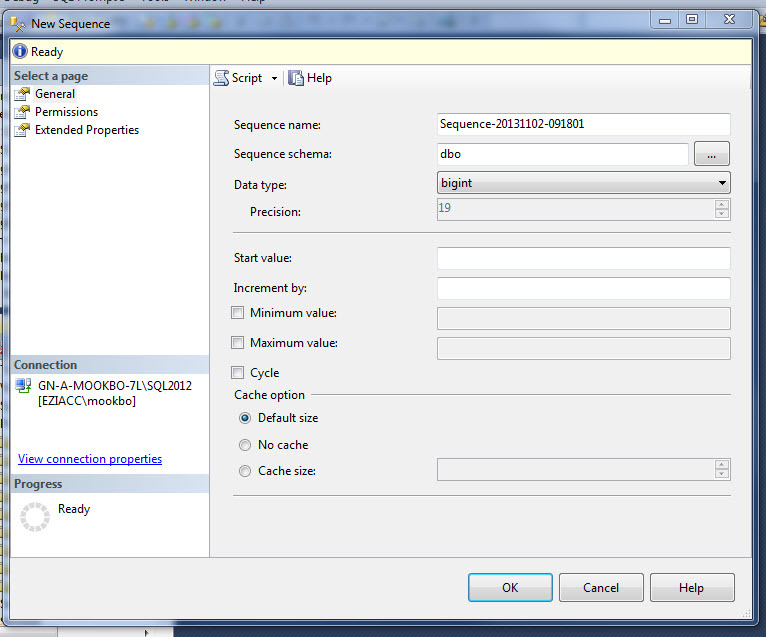 3) Once the size is breached, a new trace file generated. 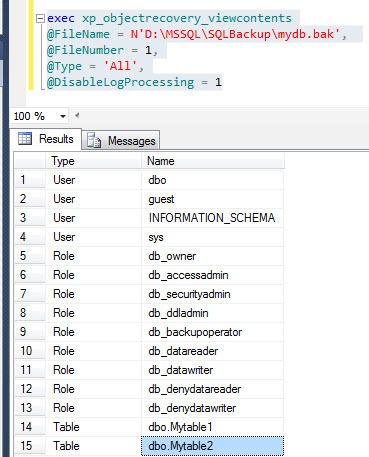 4) If the directory in which logs are being saved runs out of space, SQL Server will shut itself down. If auditing is set to start automatically, you must either restart the instance with the -f flag, or free up additional disk space for the audit log. 5) You cannot filter out events from this trace property, it captures everything. 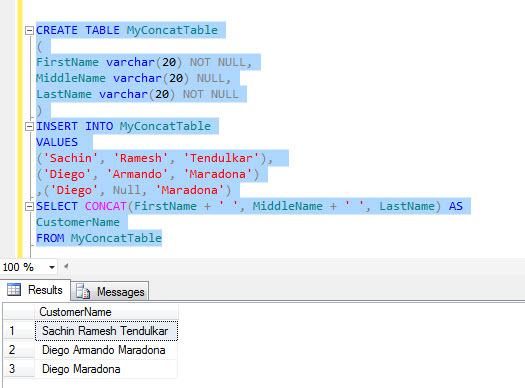 In this article I will discuss the new function concat() in SQL Server 2012. This function performs a concatenation operation. We need to pass CONCAT() a number of string arguments and it will concatenate, or join them together and return an output string. 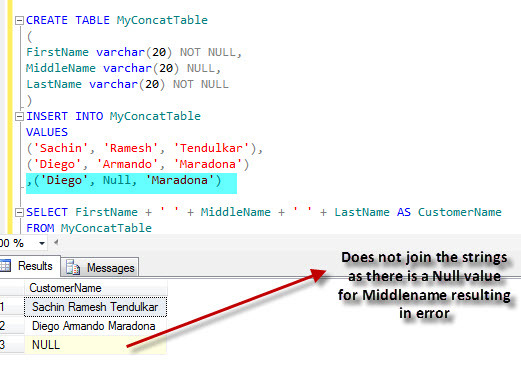 The 3rd value in the table has a null in the middle name column. Normal concatenation would not handle that thus resulting in a null output but the concat() would automatically remove the null and join the next corresponding string value. 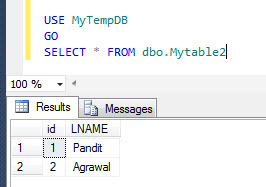 I hope this short article was helpful in understanding the new function in SQL Server 2012 called concat(). 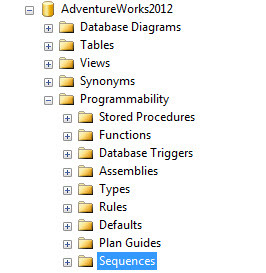 To find the current value of a Sequence we need to query the system view sys.sequences. 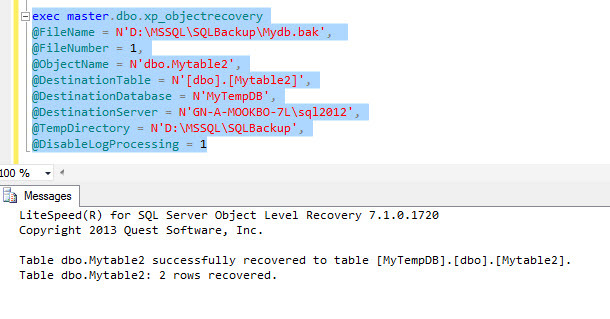 In this article I will demonstrate how we can restore a table from a SQL Server database backup file which has been taken by Quest Litespeed tool. This feature called Object level recovery in the tool is extremely helpful as you need not restore the entire database and yet retrieve data from the backup. Follow the below mentioned steps and understand how this can be accomplished. I will be using a trial copy of Quest Litespeed along with SQL server 2012 and the database we would use is Adventureworks2012. However you can use SQL server 2008 also. Now take a Full Backup of the database. Step 3: Now select the table that you wish to restore. In this demo we would restore MyTable2. a) The database where we would restore the table. b) A temp directory location which should be large enough for the table to be restored initially. I hope this article was helpful in understanding how we can use ‘Object level recovery’ to fetch data from a full backup file that has been taken using Quest Litespeed for SQL Server tool.